You may have health insurance questions and want to learn more about The Open Solution™ offered by MBA Benefit Administrators. Click below to read more. Contact us directly if your question isn’t listed here! We are happy to help! Why are partially self-insured health plans becoming more prevalent? These types of plans make it possible to provide better, more flexible, and more innovative healthcare options at significantly lower costs than fully insured plans. Is partially self-insuring for everyone? A common yet incorrect assumption is that self-funding is only for large employers, however, any employer should look seriously at a partially self-insured group health plan. 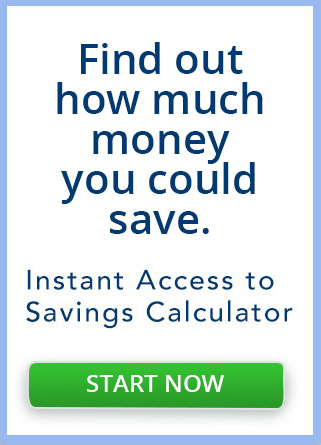 It is likely that substantial savings are possible. Your employees are able to use ANY physician or facility they would like. Can you cover locations in multiple states? YES! 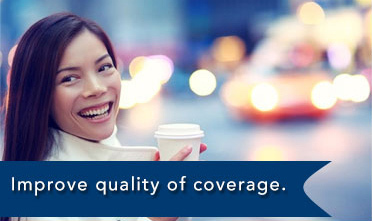 All employees will receive the same benefits throughout the United States. Because the plans are governed by ERISA it is easier than ever to insure across state lines. Explain what The Open Solution™ re-pricing formula does and how it is different from PPO discounts? Inpatient and outpatient medical facility bills are riddled with egregious mark ups rendering “network discounts” meaningless. 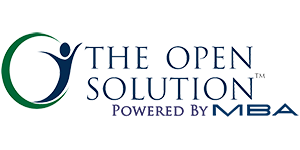 The Open Solution™ provides auditing and re-pricing for facility bills instead of negotiated discounts and DRGs. 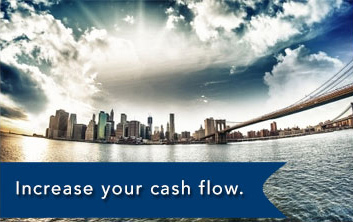 This approach saves on average 25% over traditional PPO negotiations. Is The Open Solution™ approach ever rejected by provider facilities? Only a small percentage of claims result in a dispute. As the plan fiduciary we handle all claims appeals and legal defense if necessary at no additional cost to the employer. Does The Open Solution™ approach hurt physicians? No. Physicians and other professionals are paid at a contracted rate. How does medical case management reduce insurance costs? What services does a Third-Party Administration (TPA) provide? We provide expertise through our staff members who have multi-faceted experience and bring you the latest technologies, creative benefit design, specialty resources and cost containment strategies. We have a broad exposure to reinsurance programs. Because we qualify as a medical services provider, we have the legal authority to obtain important protected information, which allows us to give vital input to claims payment decisions. What other benefits do you provide? We provide customized health, vision, dental, pharmacy benefits, 125 Cafeteria plans, HRA Accounts, and Reimbursement account administration. How are the plans designed? Plans are completely customizable and compliant. We guide employers in the selection of an appropriate plan design, with stop-loss coverage, to cover the cost of excess catastrophic claims. Does the plan cover prescriptions? Yes, prescriptions are managed in the same manner as traditional plans. Are the plan renewals reasonable? Yes! 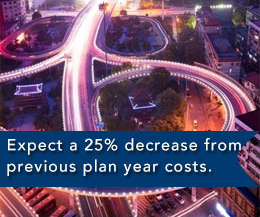 Clients consistently receive premium renewal rates significantly below the trend.